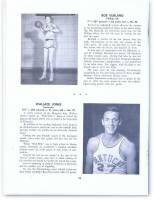 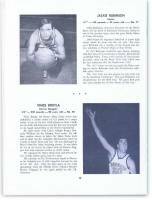 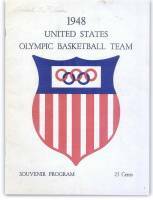 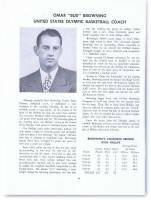 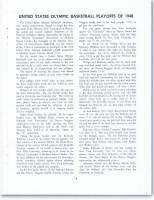 In 1948, the Kentucky Wildcat Basketball team represented the United States in the Olympic Games, and returned home as Gold Medalists and Olympic Champions. 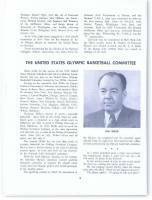 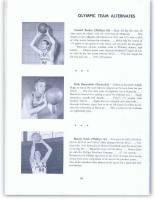 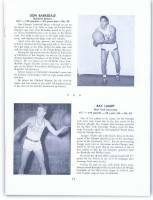 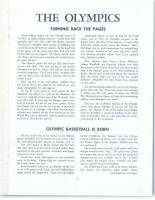 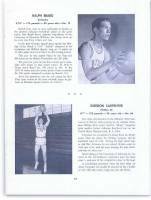 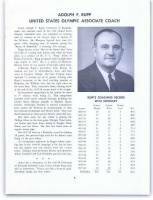 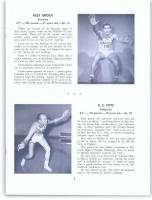 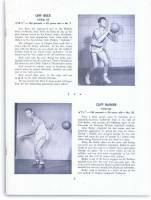 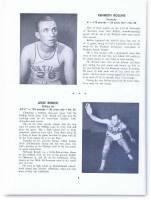 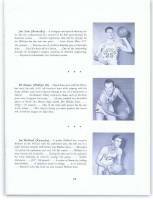 The following pages come from the Official 1948 United States Olympic Basketball Team Souvenir Program. 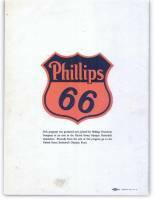 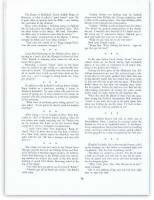 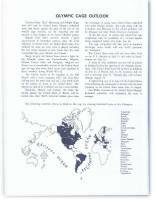 Begin Your Tour Through the Entire Program Here, or click on the individual thumb images below to move directly to a full size view of a specific page.